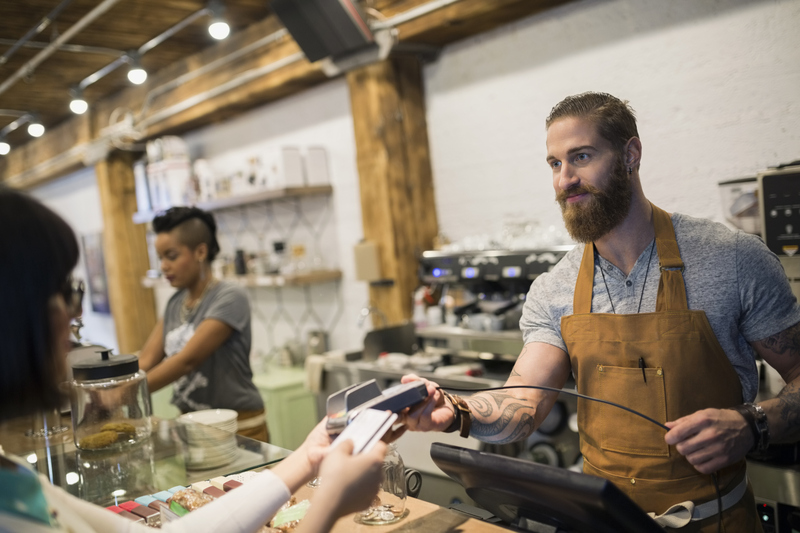 Modern Restaurant Management (MRM) magazine’s Franchise Feed offers a glimpse at what’s new in the restaurant franchise environment. Brinker International, Inc., one of the world’s leading casual dining restaurant companies and owner of Chili’s® Grill & Bar and Maggiano’s Little Italy®, has announced their commitment to enroll 250 apprentices into the Hospitality Sector Registered Apprenticeship (HSRA) program developed by the National Restaurant Association Educational Foundation (NRAEF) and the American Hotel & Lodging Association (AHLA). 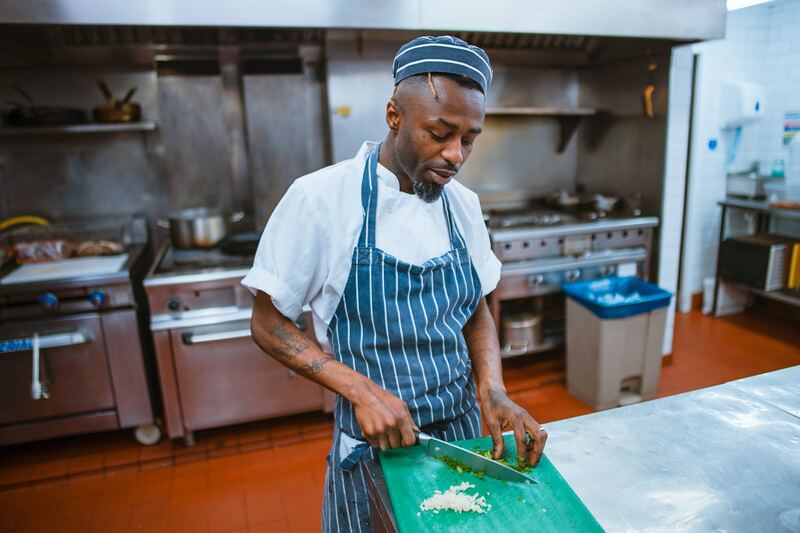 HSRA is the first-ever earn-while-you-learn apprenticeship program created for the nation’s restaurant, foodservice and lodging industry. With 250 apprentices, Brinker has made the largest HSRA commitment in the nation, expressing a strong interest in offering their Team Members the additional skills, management training and opportunities that will advance their careers and increase their incomes. The NRAEF and AHLA were awarded a $1.8 million contract from the U.S. Department of Labor (DOL) in the fall of 2016. With Brinker’s support, NRAEF and AHLA are aiming to enroll 1,000 apprentices into the program. Apprenticeships are proven to reduce turnover costs, increase productivity, result in higher job satisfaction and create a more skilled and competitive workforce. Apprentices will acquire nationally recognized credentials and be equipped to pursue a variety of management level positions across the restaurant, foodservice and hospitality industry. Britt Private Capital Acquires Juice It Up! Britt Private Capital, LLC, the recently established Newport Beach, California-based private investment firm of private equity investor Chris L. Britt, acquired its second fast casual franchise brand in the past 12 months. In February 2018, Britt Private Capital sponsored and finalized the purchase of Juice It Up!, one of the nation’s leading handcrafted smoothie, raw juice, and superfruit bowl franchises, partnering in the transaction with Edmond St. Geme-led Jupiter Holdings, LLC and Chris Braun, who was appointed CEO of the company. The purchase of Juice It Up! comes hot on the heels of Britt Private Capital and Jupiter Holdings’ April 2017 acquisition of Northern California-based Mountain Mike’s Pizza, a family and community focused franchised pizza system with more than 190 locations mostly in California, and among the 20th largest pizza systems in the United States. Chris L. Britt established Britt Private Capital in early 2017 after nearly 25 years of investing as one of two managing partners for Southern California-based middle market buyout firm Marwit Capital, where he has worked alongside co-Managing partner Matthew Witte and Partner David Browne. One key theme of Britt Private Capital is to invest in growth-oriented businesses as a longer-term investor, in most cases for periods of time that extend beyond traditional timelines typically associated with private equity ownership. Franchised systems are one area of focus, and the purchase of Mountain Mike’s Pizza and Juice It Up! represent the first two transactions, and an impressive unveiling, for the new firm. While co-managing Marwit Capital, the firm completed more than 50 lower middle market buyout transactions and growth investments, including acquiring and building such industry trailblazers as Boot Barn, Solis Mammography, Driftwood Dairy, Signature Theaters, Western Emulsions, Paciolan, and Fire Grill, LLC. Notably, Fire Grill, LLC, was also a partnership between Britt and St. Geme, where from 2004 to 2014 they owned 43 Burger King restaurants. As one of the largest franchise group in the Burger King system, they gained invaluable franchise experience which has since been applied to these initial brand acquisitions. Currently, Britt serves as Co-CEO of Mountain Mike’s Pizza, which is having its biggest year ever with 20-25 new franchised locations scheduled to open by the end of 2018; including several in Southern California, a growth area for the brand. Britt is also an active Chairman and lead investor for Juice It Up! which has over 100 locations open or under development across California, Florida, New Mexico, Oregon, and Texas. 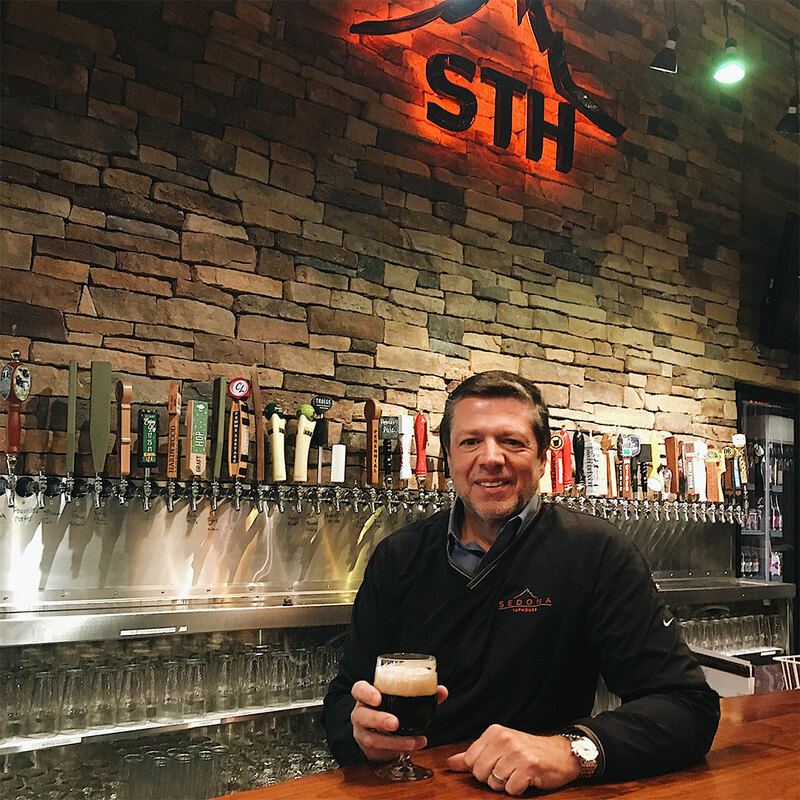 Sedona Taphouse, the casual dining restaurant featuring hundreds of craft beers, hand-cut steaks and seafood, is now open in Cliffside Park, New Jersey, becoming the eighth location to join the Sedona Taphouse portfolio, top photo. The Cliffside Park location is owned and operated by local restaurateurs Eddie Young and Mendi Zuta. The other seven Sedona Taphouse stores are in the Richmond, VA region (Midlothian and Glen Allen) Fredericksburg and Charlottesville, VA with two stores in the New York tri-state area (Mamaroneck, NY and Norwalk, CT) and one in Troy, MI. Barbaro founded the company in 2011 and is currently accepting single and area development franchise applications in all states. 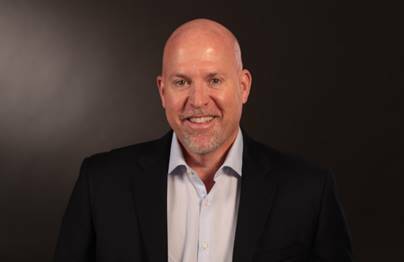 Jersey Mike’s Subs is adding two new members to its franchise sales team, Stephen Sweetman as Senior Director of Franchise Sales and Corby Cronin as Director of Franchise Sales. The tandem will help further Jersey Mike’s expansion efforts throughout the U.S. The company plans to develop more than 225 in 2018, primarily with existing owners. The early year success follows a strong 2017 for the brand, as Jersey Mike’s opened more than 170 new locations and achieved a six percent system-wide same-store sales increase. 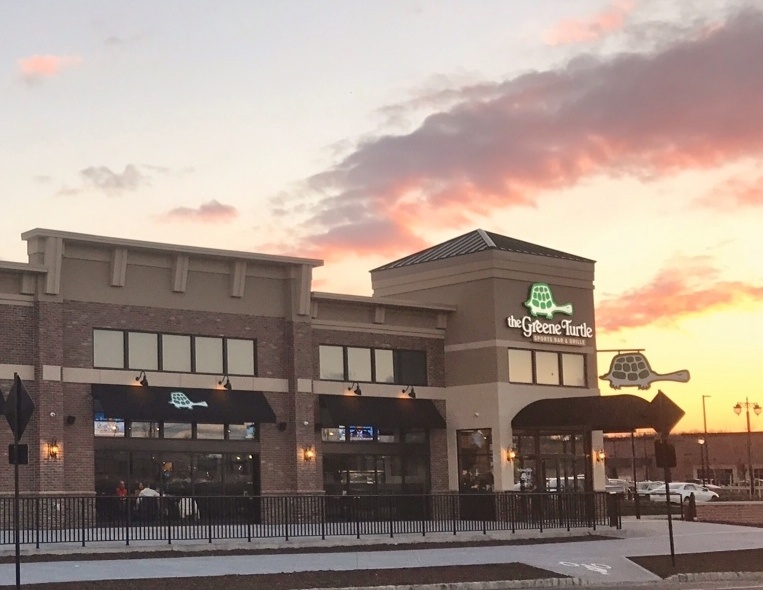 The Greene Turtle Sports Bar & Grille® opens its doors to its seventh Delaware location in Wilmington at 307 Rocky Run Parkway. The restaurant has partnered with The Greene Turtle Lacrosse Club of Delaware, where $1 from every Boardwalk Iced Tea and Boardwalk Lemonade sold during the opening month will be donated to the organization. In addition, the restaurant will hold a silent auction benefitting the A.I. DuPont Pediatric Hospital for the first 30 days after opening where guests can bid on the #1 mug for their Mug Club. The new 6,300 square foot location will seat approximately 230 guests inside the dining room and outside on the patio and will feature 26 beers on tap. The restaurant will create over 85 jobs in the local community. Guests will enjoy a menu modeled after The Greene Turtle Sports Bar & Grille®’s Eastern Shore roots with featured items like Maryland crab cakes, Maryland crab dip, more than a dozen burger combinations and 10 varieties of wings. To pair with the various food offerings, The Greene Turtle Sports Bar & Grille® features more than 30 different local and national beers—both draft and bottle—that will please the palate of any beer drinker. There are also craft beers available including Shell Raiser, brewed exclusively for The Greene Turtle Sports Bar & Grille® by DuClaw Brewing Company, Dale’s Pale Ale, Victory’s Golden Monkey, Sly Fox Dunkel Lager, Freewill Techno IPA and Rogue Hazelnut Brown Nectar. Beer offerings will vary by season and location. Through the Mug Club, patrons can own a piece of The Greene Turtle Sports Bar & Grille® with the purchase of their own mug at their local restaurant that is numbered and waiting for them each time they visit. Members of the club will enjoy $1 off every draft, as well as other routine discounts on draft beers and specials, member-only events and exclusive offers. There are currently 30,000 Mug Club members nationwide. With the addition of the new Wilmington location, The Greene Turtle Sports Bar & Grille®, which first opened in Ocean City, Maryland, in 1976, has 46 locations in seven states and the District of Columbia. The Greene Turtle Sports Bar & Grille® is a community hangout for all ages that serves great food and drinks in a fun, casual atmosphere built on the excitement and unity of sports. Wahlburgers is joining Generation Rescue’s #DrinkWithAPurpose campaign during April for Autism Awareness Month at participating locations. Guests can order any Wahlburgers Margarita and $1 from each drink sold will be donated to support families affected by autism. Generation Rescue is the autism organization supported by actress Jenny McCarthy and Donnie Wahlberg that is dedicated to improving the quality of life for children with autism. Guests are welcome to try a signature “Wahlcoction” like the Pineapple Chipotle Margarita, made with Olmeca Silver Tequila, orange Liqueur, house-made margarita mix, pineapple juice, and house-made southern spice mix with a Chipotle-salt rim in order to #DrinkWithAPurpose. Dog Haus opened its newest franchise location in Belmont, California on April 7. Located at 1000 El Camino Real, Ste. A, this will be Franchisee Vahe Issai’s first location with the brand. In addition to Haus Dogs, Dog Haus’ full menu includes gourmet dogs, sausages, burgers, corn dogs, a fried chicken sandwich, sides, beer, and shakes. Sausage favorites include The Fonz, which partners a spicy Italian sausage with pastrami and cheddar cheese sauce; and Das Brat, which features a bratwurst topped with caramelized onions, sauerkraut, and spicy brown mustard. All sausages are nitrate-free and made with hormone- and antibiotic-free meat. Haus Burgers feature 100% genetically tested, humanely raised Black Angus beef from Creekstone Farms, which contains no hormones and no antibiotics – never ever – in one-of-a-kind creations like The Freiburger®, with white American cheese, fries, haus slaw, a fried egg and mayo and Holy Aioli, with white American cheese, smoked bacon, caramelized onions and garlic aioli. The Bad Mutha Clucka rounds out the menu offering guests a crispy fried or grilled chicken sandwich served with lettuce, pickles and miso ranch. Jack in the Box and Postmates have partnered to bring on-demand delivery of Jack in the Box’s entire menu to Postmates customers, any time of the day. Delivery of Jack in the Box is available from more than 1,000 restaurants in 28 of Postmates’ U.S. markets. Deputy released Franchise Feature Set to help businesses navigate and comply with the wave of new predictive scheduling laws sweeping the country, as well as to help franchises avoid costly overtime in the age of increasing minimum wage. Deputy is used by several of the world’s largest fast-food restaurant franchises and hundreds of other global franchises, providing the best way for them to stay ahead. Garbanzo Mediterranean Fresh is bringing its offerings to Longmont in May. Longmont’s first Garbanzo, currently under construction at 1232 Hover St., will be the first Colorado location with the brand’s new prototype. “We’re excited to bring our new prototype to Colorado and to give the great people of Longmont their very own Garbanzo,” said Director of Operations Ron Cool. 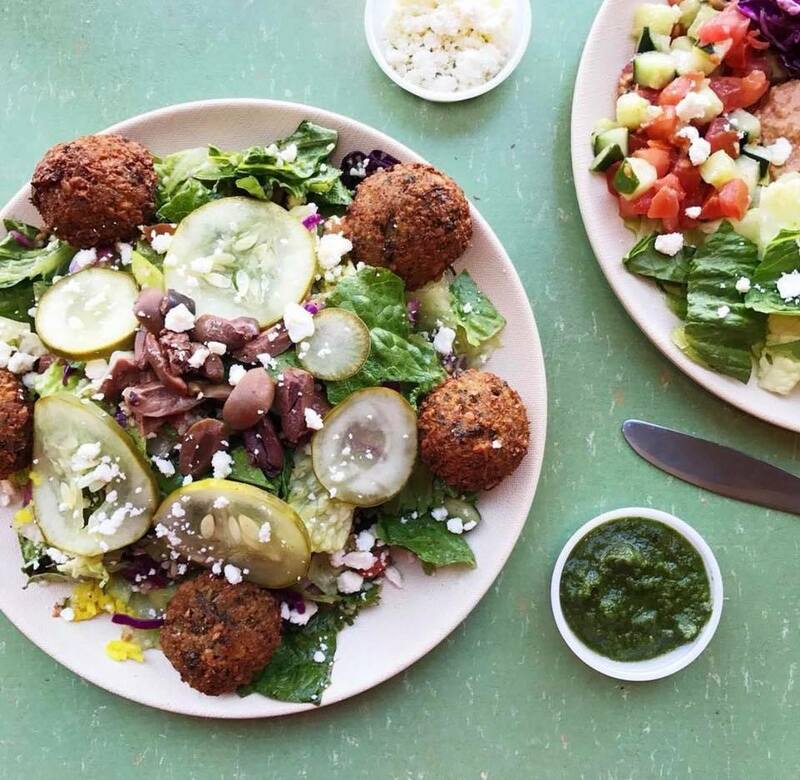 “At Garbanzo, we serve up love in every pita so our guests can feel brighter on the inside. Our recipes are crafted using fresh, authentic ingredients, which is why every dish served is so flavorful. We look forward to assembling an awesome team to join us in introducing everyone in the area to our scratch-made Mediterranean cuisine. When the Longmont restaurant opens, it will be the second Garbanzo in the Boulder area, 17th in Colorado, and 26th system-wide. Garbanzo Mediterranean Fresh is headquartered in Colorado with 25 locations nationwide. Fuzzy’s Taco Shop launches online ordering, allowing guests to more conveniently order and pick up food from one of Fuzzy’s 139 locations. Online ordering is available through the Fuzzy’s website, offering the entire menu. Fuzzy’s will launch online ordering on their mobile app in mid-April. 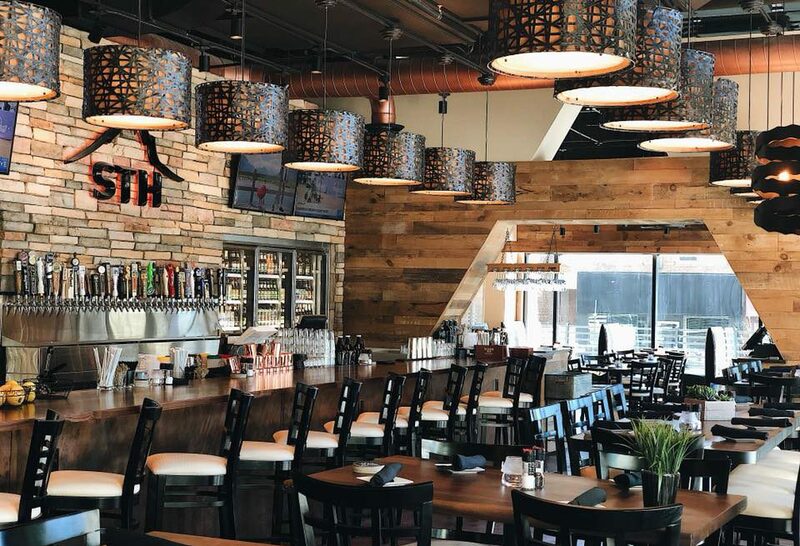 Bad Daddy’s Burger Bar opened in Chattanooga, Tennessee, on Monday, April 2. The Chattanooga restaurant is the 28th Bad Daddy’s system-wide, with other locations throughout North Carolina, South Carolina, Oklahoma, Georgia and Colorado. Velvet Taco announced will take over the space at 3411 McKinney Ave. in Uptown Dallas, which is currently occupied by Urban Taco. Urban Taco will close on Saturday, March 31, following dinner service to make way for Velvet Taco, which is projected to open in early September. With the opening of Houston’s second location, and this Uptown development, Velvet Taco now has 10 restaurants open or under construction in Dallas, Fort Worth, Austin, Houston and Chicago. Tropical Smoothie Cafe, one of the fastest growing franchise concepts in the country, announced today it is working with ApplePie Capital to offer new and existing franchisees access to up to $20 million in debt capital to drive continued expansion across the U.S.
“Tropical Smoothie Cafe is committed to helping our franchisees grow and prosper, and we are excited to launch this program with ApplePie. 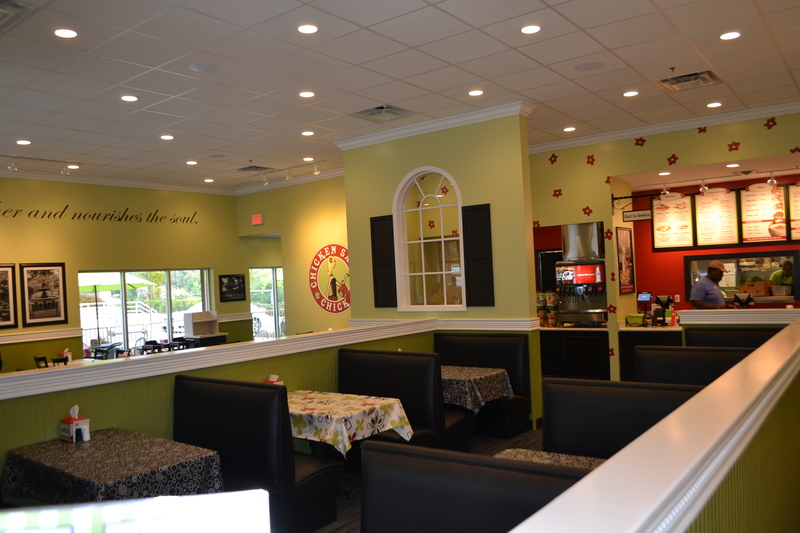 They are franchising professionals who understand the needs of our franchisees to help foster their growth,” said Charles Watson, chief development officer of Tropical Smoothie Cafe. “ApplePie Capital is thrilled to partner with Tropical Smoothie Cafe to support the growth of the brand more quickly and efficiently,” said Denise Thomas, CEO and co-founder of ApplePie. So far this year, Chicken Salad Chick signed six franchise agreements to develop a dozen restaurants that will expand the chicken salad franchise into new and existing markets nationwide, including Houston, Texas; Johnson City, Tennessee and Biloxi, Mississippi. Chicken Salad Chick also opened six new locations throughout the Southeast, bringing the total unit count to 85 at the end of the first quarter. In addition to the brand’s widespread growth, Chicken Salad Chick is continuing to experience tremendous success with new restaurants reporting record-breaking first week sales throughout the first quarter. On the heels of achieving positive comp sales of 8.4 percent in 2017 on top of double-digit increases the year prior, the company also saw a 14 percent increase in average unit volume (AUV) at the end of last year. Walk-On’s Bistreaux & Bar opened in the Huebner Oaks Center on Monday, April 2. The new restaurant is the second Walk-On’s in San Antonio, the fourth in Texas, and the 19th system-wide. Walk-On’s now has 18 locations: four in Baton Rouge, two in New Orleans and one each in Lafayette, Houma, Shreveport, Lake Charles, Covington, Broussard, Alexandria, Gonzales, and Bossier City, La., and Lubbock, San Antonio and Tyler, Texas. Other locations are coming soon in Alabama, Florida, Louisiana, Mississippi, Tennessee and Texas, with several additional markets across the Southern U.S. likewise on the drawing board. New Orleans Saints superstar Drew Brees and his wife, Brittany, bought in as co-owners in May 2015. Corner Bakery Cafe has partnered with SpenDifference to support their supply management function. As an integral part of Corner Bakery Cafe’s strategic growth initiative, SpenDifference will support the company’s purchasing and cost saving programs to maintain a competitive advantage. “SpenDifference has a proven track record of delivering results and we’re happy to partner with them to support our company and franchise business needs,” says Frank Paci, CEO of Corner Bakery Cafe. The Pizza Press rolled out a fundraising initiative, Sodas for Causes, on April 1 that will run through April 2019. The Pizza Press will donate a portion of the proceeds from every fountain drink sold to Cancer for College with a goal of raising $30,000.. Since inception, Cancer for College has granted over $2.5 million in scholarships and The Pizza Press hopes to raise $30,000 to help support their mission. Cancer for College granted 63 scholarships in 2017 and The Pizza Press aims to help raise that number during the year-long fundraising partnership. Scholarships can be granted to any accredited college enrolled cancer survivor in the United States. Aside from granting college scholarships, Cancer for College also provides professional mentor services to low-income cancer survivors. Ben’s Soft Pretzels is the first soft pretzel company in the country to offer pretzel fanatics the ability to order on-the-go via their mobile device. 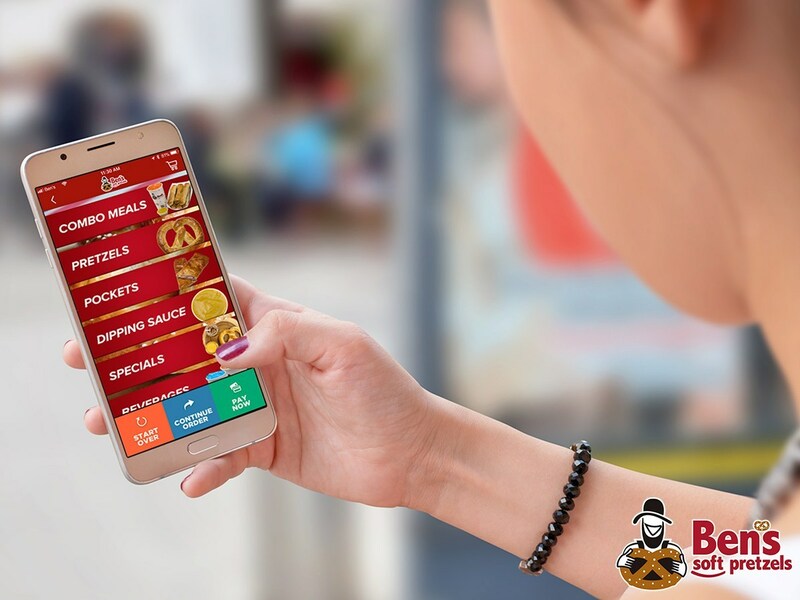 Through the Ben’s Soft Pretzels Mobile Application, customers can skip standing in line and quickly place their order and then pick it up at the closest Ben’s Soft Pretzels bakery. An introductory five-percent discount on all orders placed on the mobile app will entice pretzel lovers to give mobile ordering a try. Ben’s Soft Pretzels is the first pretzel company in the country to allow customers to order pretzels on-the-go via a mobile app. Ben’s Soft Pretzels’ real estate partnerships with retailers such as Walmart, Meijer, Simon Properties and others mean that customers can order a fresh baked pretzel while they are are browsing in the sporting goods section of Meijer, getting new tires at the Walmart Auto Care Center, or while shopping at their favorite mall retailer. “We couldn’t be more excited to help our raving pretzel fans order on-the-go,” said Brian Krider, Co-Founder of Ben’s Soft Pretzels. “One of the best parts about being in this business is the ability to connect with our guests through our product. Now with the addition of mobile online ordering, we can foster those connections outside of the bakery and show our gratitude through the loyalty rewards program. StaffedUp, a web-based staffing platform designed for the service industry, has completely streamlined the hiring process for select Imo’s Pizza franchises, a U.S. chain of pizza restaurants based in the greater St. Louis, Missouri area. A lot has changed for the family-owned and operated company since they first opened their original location. With over 90 locations currently spanning the Midwest, Imo’s Pizza has little time to focus on hiring. Imo’s Pizza is forecasting a steady growth for the year ahead and will need a crew of experienced workers on board for the long haul. Their solution: StaffedUp – built for people in the hospitality industry, by people in it. Imo’s Pizza locations utilizing StaffedUp’s staffing tool can now find and hire job seekers with ease for roles such as a delivery driver, cook, counter service and shift managers. Applicants can apply for open positions directly on Imo’s Pizza’s website, for all participating locations, eliminating piles of resumes and using outside job boards. StaffedUp allows companies to promote job openings all while managing top talent through their hiring database, ensuring a pool of proficient candidates is ready to be hired during those inevitable employee turnovers. Posting jobs, managing candidates, and networking with talent can all be done through StaffedUp’s database. Since implementing StaffedUp’s customizable hiring platform, Imo’s Pizza location’s utilizing the platform have praised the hassle-free process, favoring the pre-qualifying questions and position requirements that help in eliminating wasted time, money and energy with staff that just doesn’t fit. As a family-owned company, finding and keeping employees that represent the ethics and values Imo’s Pizza was built upon is crucial for long-lasting success from both an employer and customer satisfaction standpoint. Imo’s Pizza locations participating in StaffedUp’s hiring software include the following: Delmar, Columbia, Delor, Eureka, Fairview, Oakville, Crestwood, Hampton, Springfield, Hillsboro, Bridgeton, Jefferson City, Mehlville, Ferguson, St. Louis, Northwood, MO; Edwardsville and Bethalto, IL; Overland Park, KS. Sbarro, a global New York Style pizza concept, has selected Revention as their preferred point of sale provider for their Off-mall concept which offers a fast casual dine-in experience along with carry out and delivery service. All Off-mall corporate locations have implemented Revention point of sale, HungerRush online ordering and R-Enterprise, Revention’s cloud based remote management portal. Cowboy Chicken is opening its second Oklahoma City location, coming in April to Edmond. Construction is already underway at the new restaurant, located at 410 Bryant Ave., and Cowboy Chicken is searching for crew members. An Edmond resident himself, Trammell has been in the restaurant business nearly 20 years. He and his business partners plan to open additional Cowboy Chicken restaurants in Oklahoma City, Tulsa and beyond over the next few years.